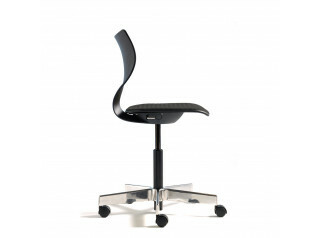 Fox Office Chair by Hans Thyge. Humans were made for movement. Many people sit in an office chair for most of the day, but the human body is not made for monotonous sitting postures. Therefore it is important to sit correctly and to focus on movement during the day. 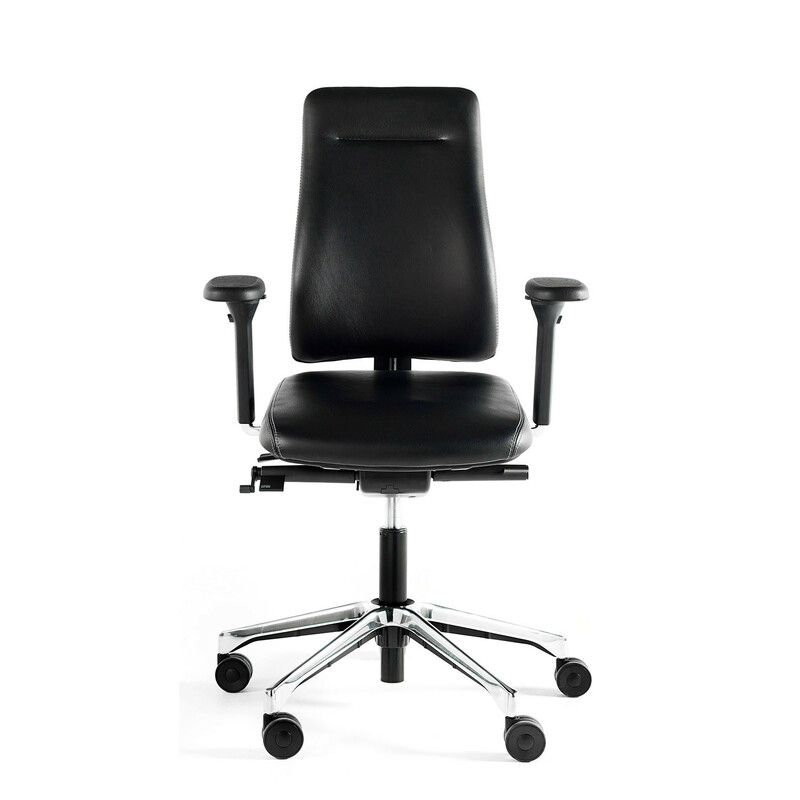 Good office seating like Fox Office Chair should relieve and alleviate the problems that can occur when working seated for long hours. 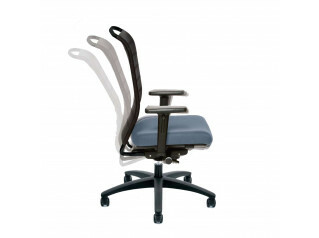 The Fox Ergonomic Chair was developed and based after many years of work in ergonomics and design. 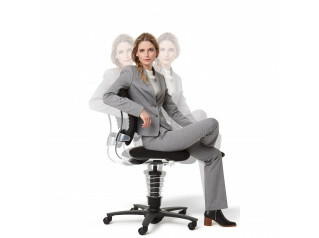 The Fox Office Chair is available with asynchronous and synchronous mechanisms. 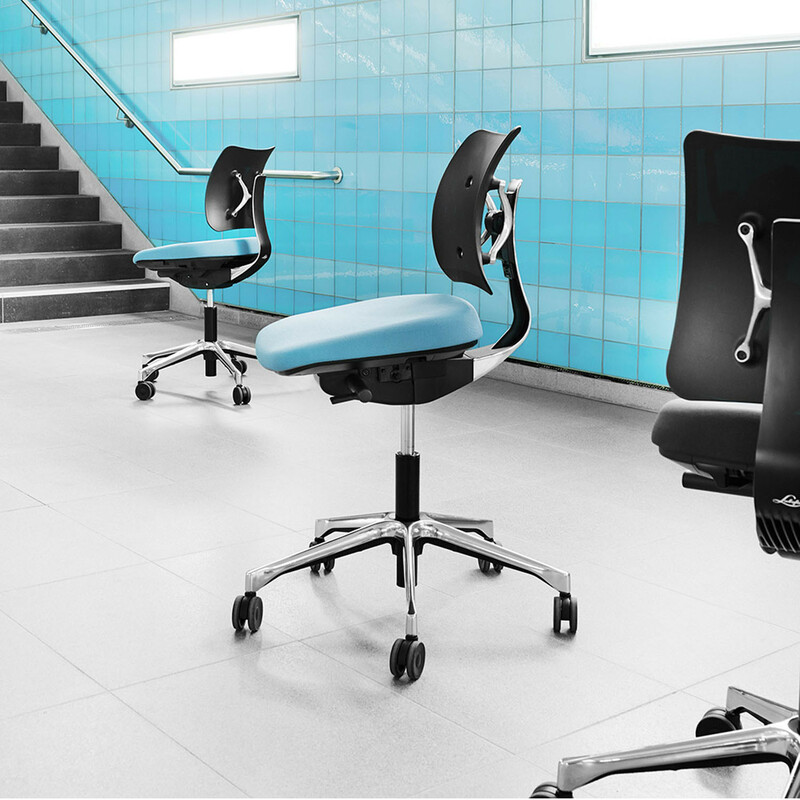 Both options have a forward tilting seat angle and a newly developed dynamic back rest as main features. A forward tilting seat is induces the correct rotation of the pelvis, a natural balanced position of the spine and ensures greater blood flow in the legs. 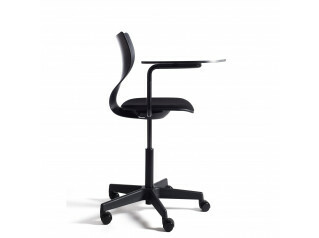 It is also important that the back of the chair supports your lower back area maintaining a proper sitting posture. 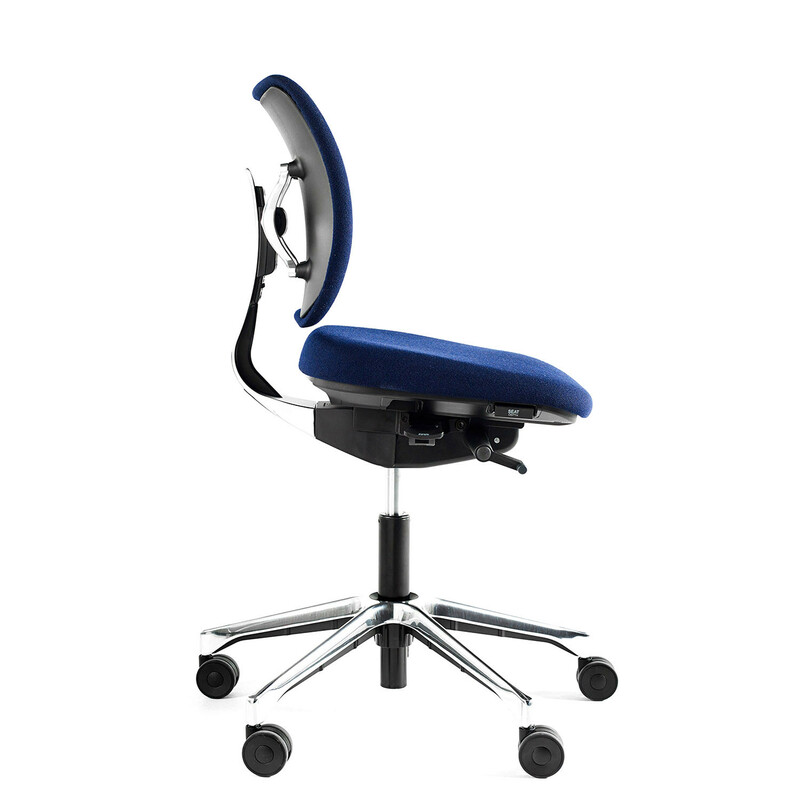 On the Fox Office Chair with asynchronous mechanism, the seat and back can move independently which makes the chair more individually adjustable. On synchronous mechanism, the movement between seat and back follow each other synchronously in a fixed ratio. 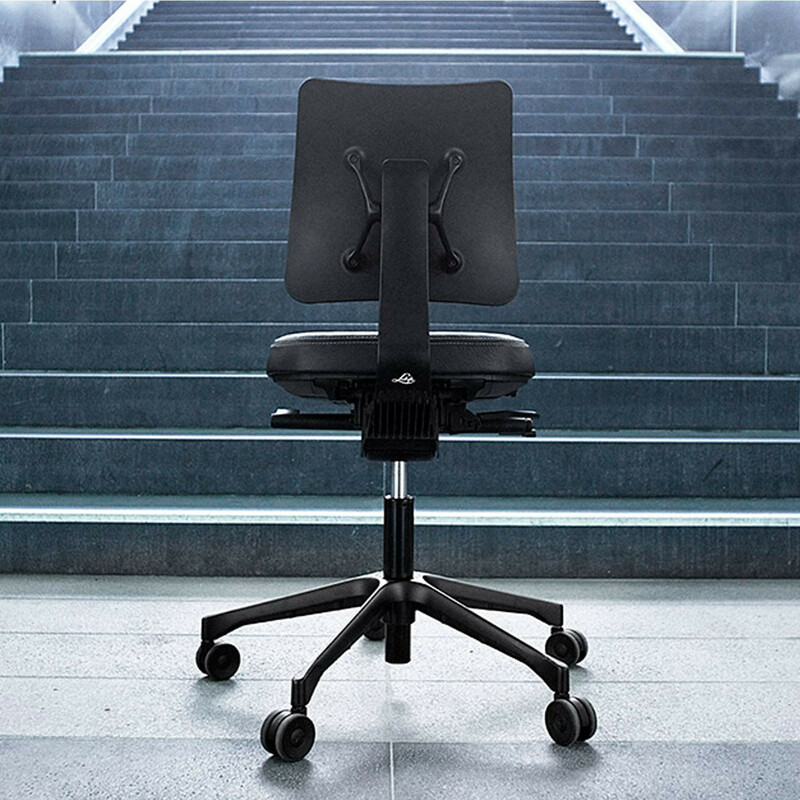 The backrest is suspended in a rubber membrane that follows the movement of the back and always finds the optimal ergonomic angle for the user’s back. 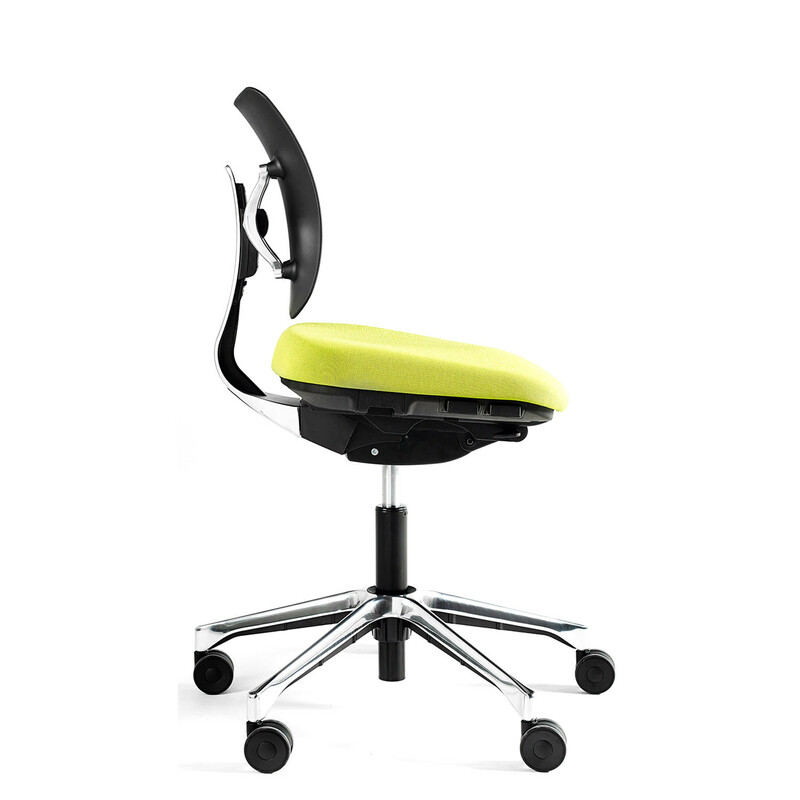 The backrest meets the lower back with the desired support and can also be locked in 4 fixed positions. 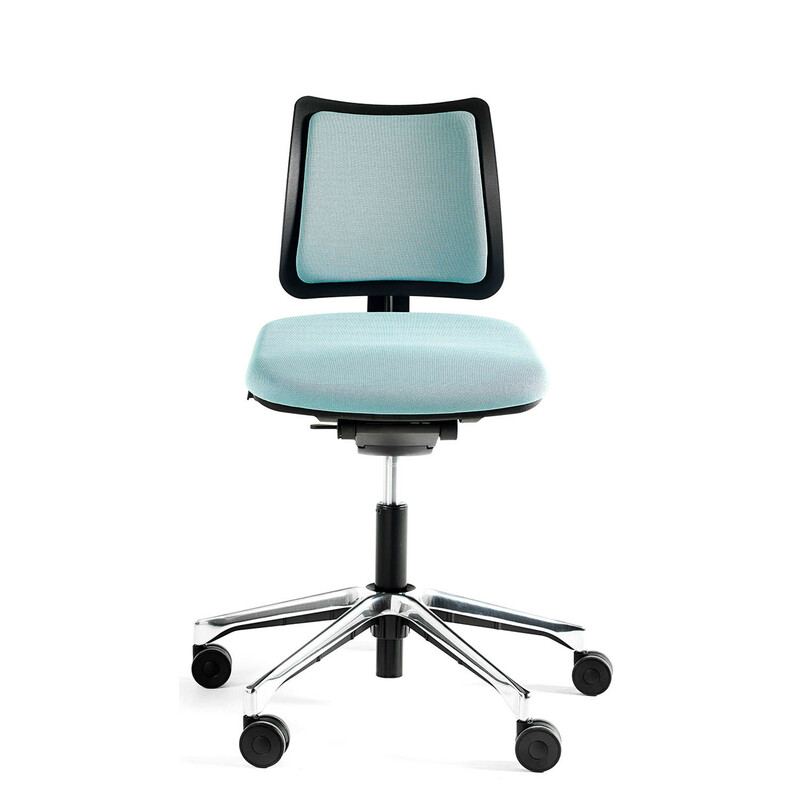 The backrest can easily be adjusted in height from a seated position to always provide the desired lumbar support. The shape of the backrest is the result from years of experimentation with furniture for the education sector. 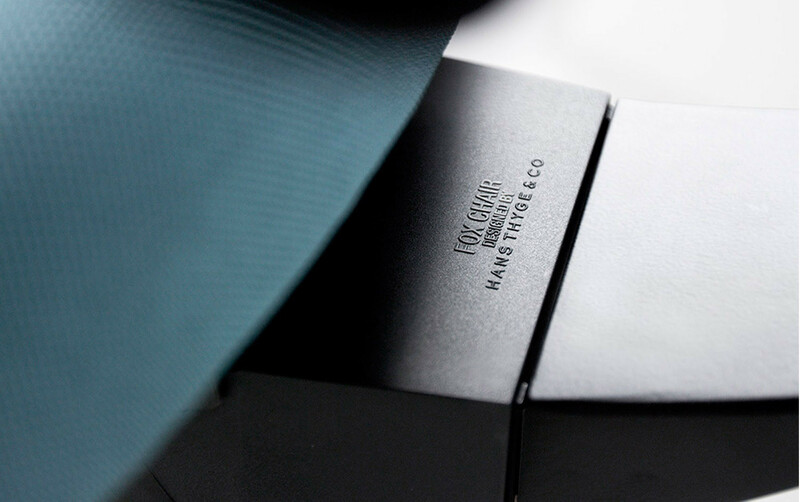 The chair has acquired a unique and optimized shape that makes it very comfortable - even with an unupholstered back. 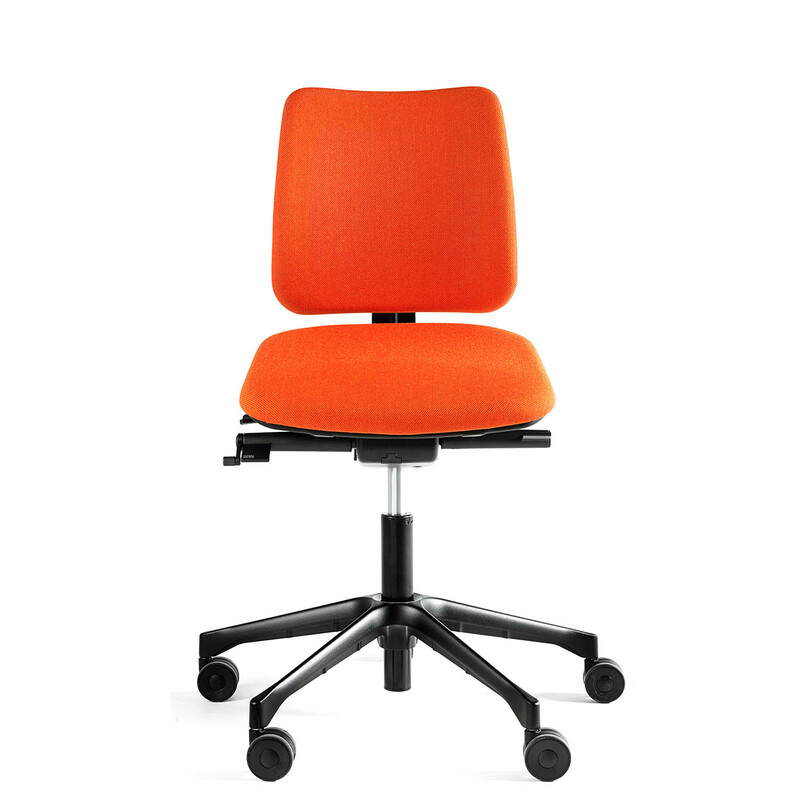 Both versions of the Hans Thyge Fox Chair can be adjusted to the user’s weight. In the asynchronous mechanism this is done by turning a handle on the right side and on the synchronous mechanism by using the regulator underneath the mechanism. Hans Thyge's Fox Office Chair meets EN1335-1 type A and EN1335-2. You are requesting a price for the "Fox Office Chair"
To create a new project and add "Fox Office Chair" to it please click the button below. 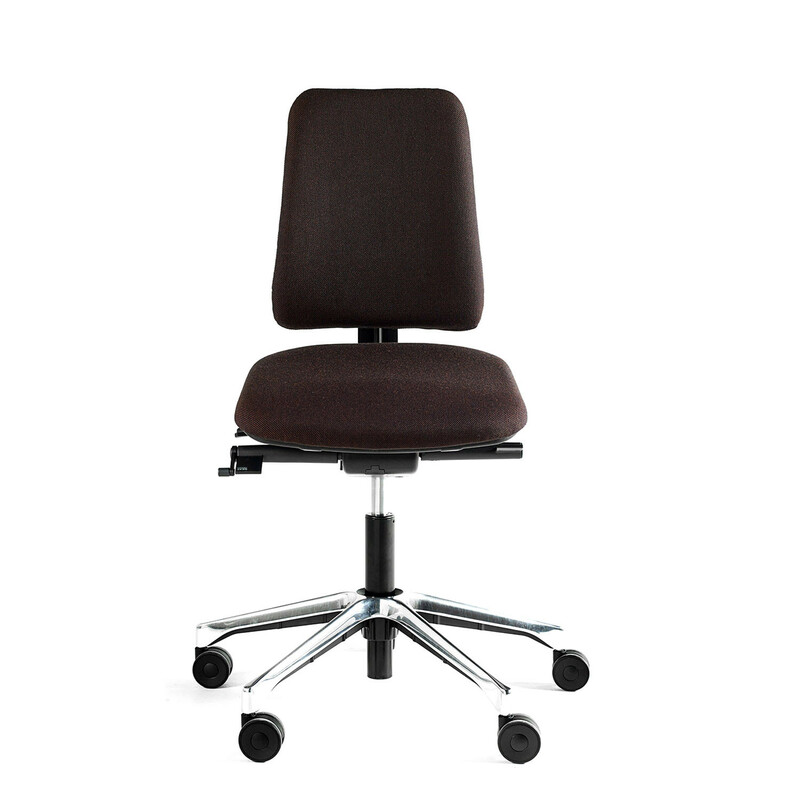 To add "Fox Office Chair" to an existing project please select below.